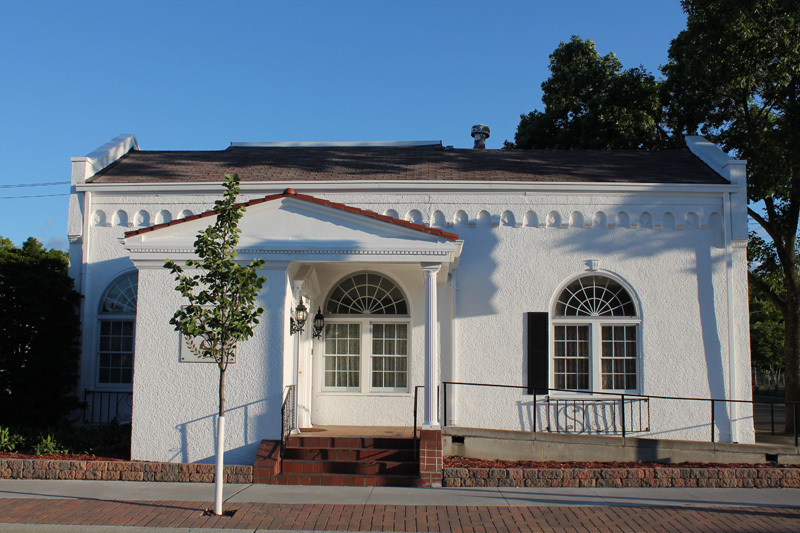 This structure at 344 W. University Av., which is more than 70 years old, has retained much of its original character. It was one of a handful of funeral homes in the Frogtown neighborhood and is the only one left today. The National Funeral Home, located at 344 W. University Avenue in St. Paul was purchased by Kenneth and Helen Spielman in 1950 and the name was subsequently changed to Kenneth F. Spielman Mortuary. The husband and wife team was known for its dedication to serving area families at their time of grief. For more than 34 years, the Spielmans lived above the funeral home and only took one short vacation during that entire time. 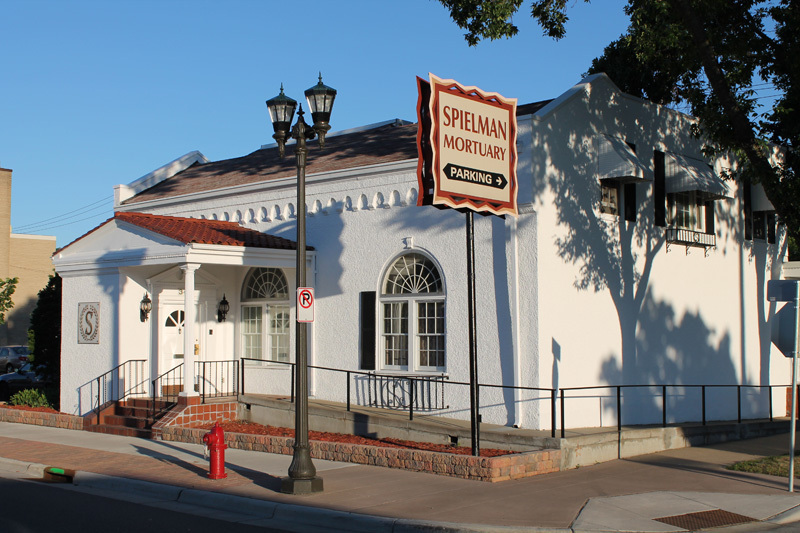 In October 1984, the Spielmans sold the funeral home to the Willwerscheid family of St. Paul and the name was abbreviated to Spielman Mortuary. As fourth-generation family funeral directors, the Willwerscheid family continues ownership of the funeral home to this day. 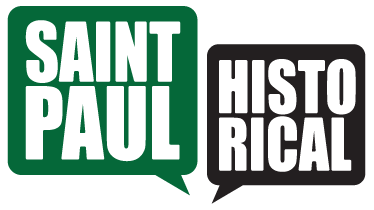 Jane McClure, “Spielman Mortuary,” Saint Paul Historical, accessed April 19, 2019, https://saintpaulhistorical.com/items/show/170.